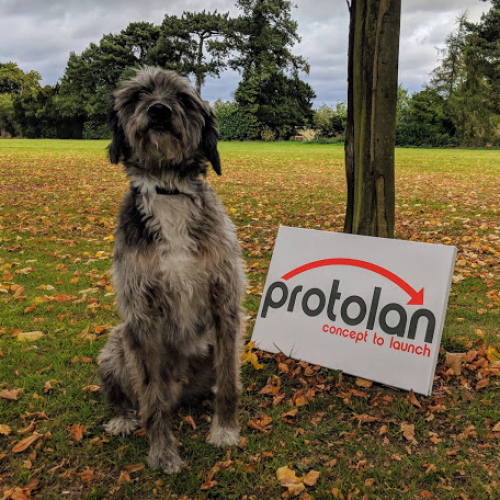 Meet some of the talented project managers and project engineers who are Protolan. Our close-knit, multidisciplinary team of innovative and technically aware professionals are known not only for our specialist solutions but also our approach to business and delivering your projects. We believe in new talent. We are constantly looking for the next generation of talent to keep Protolan at its best. We want people with fresh ideas, who ultimately want a career in the food and drink industry. If you think that is you, get in touch. Richard is an energetic and dynamic Director of Protolan. 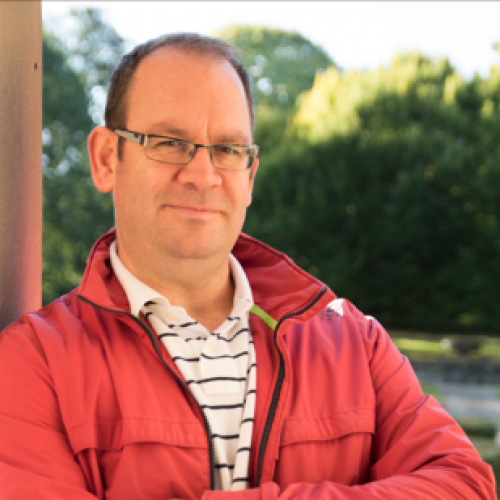 With over 16 years experience in the food industry, Richard understands the challenging aspects of delivering effective process management solutions and identifying innovation amongst businesses operating in the food and beverage sector. Emma is a successful customer focused Project Manager whose expertise has been integral in delivering successful capital projects. 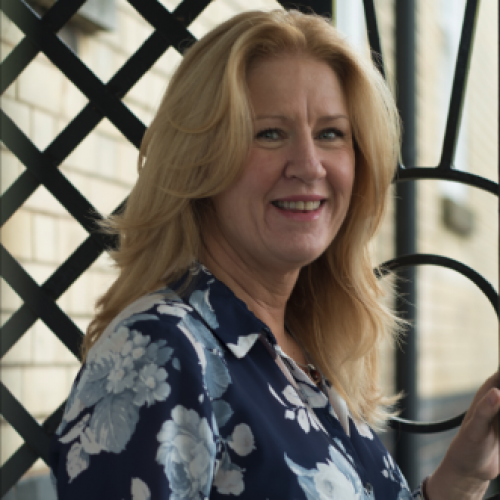 With 20+ years’ experience, Emma has proven skills in Project, Management, New Product Development and Process Technology having worked for and with some of the UK’s major food manufacturing companies. Ben is a talented and enthusiastic Project Manager and Team Leader with over 18 years’ experience. A proven track record in all aspects of the project lifecycle within highly pressurised industries. 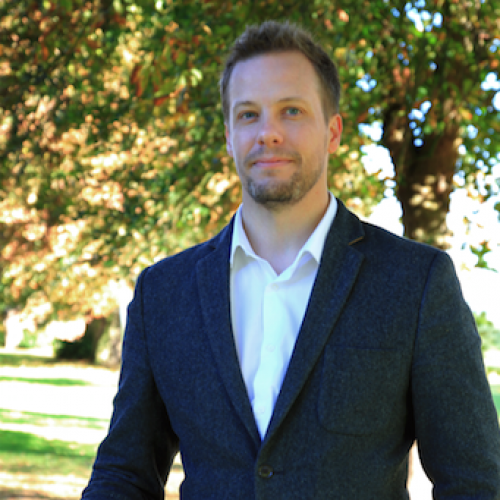 Ben is adaptable and flexible team player, possessing a detailed understanding of client requirements, supported by strong communication skills at all levels. 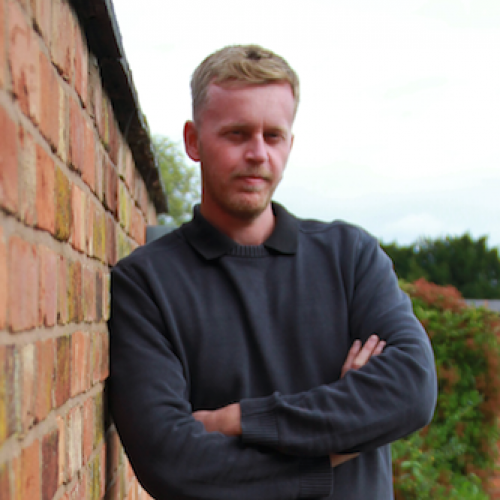 Sam heads up our business development department and has a wealth of experience within the Food and Drink industry. 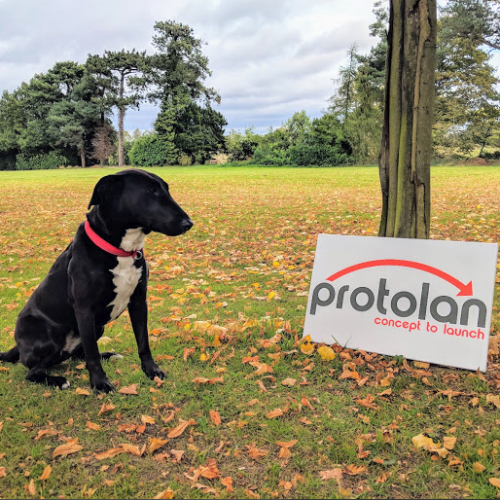 She leads our marketing strategy and client relationship activity and spends much of her time coming up with innovative ways to communicate to our clients the great things Protolan can do for them. Dawn keeps us all organised! She is the central point for communication, managing a team who spend most of the time out of the office. 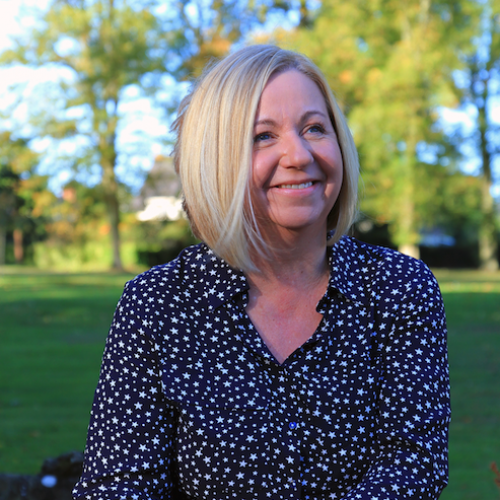 Delivering outstanding customer service is an essential part of a day’s work for Dawn. She is responsible for all office procedures, and uses her organisational skills to keep us all under control. 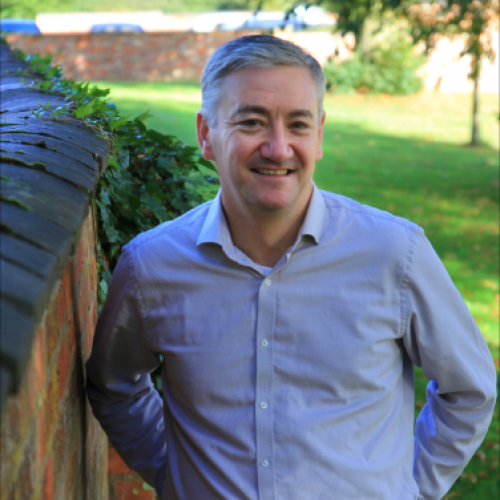 Jim is a professional Projects Engineering Manager with experience of Project Management and delivering engineering functions to the food industry. 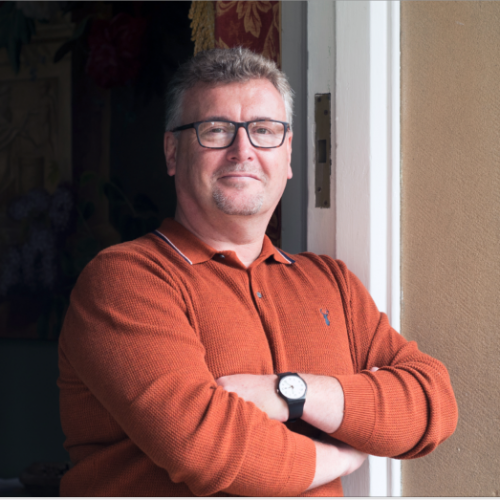 With over 25 years’ experience, Jim has proven skills in Project Management, Major Site Development and Process Technology, having worked for/with some of the UK’s major food manufacturing companies. 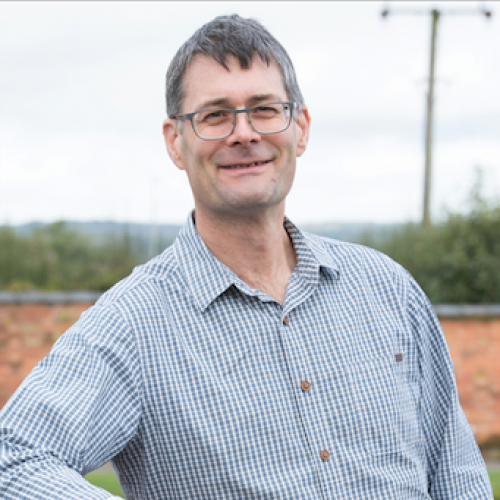 James is a Chartered Chemical Engineer with over 25+ years experience within the food industry. Having worked for many of the largest global manufacturers he brings a wealth of experience and skills from within the process, product development and implementation areas. Jamie is a disciplined Project Engineer with over 13+ years’ experience in multiple manufacturing industries. 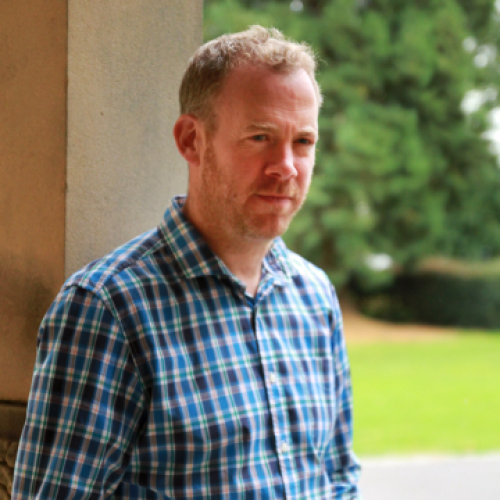 An enthusiastic and highly motivated chap with a wealth of food industry expertise. His key skills include an in-depth understanding of multiple processes, and an ability for cost saving identification. 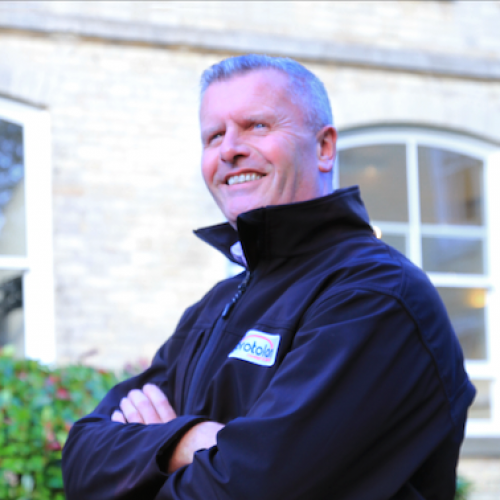 Dale is a highly experienced Project Engineering Manager, with over 30 years experience in the Food industry. His core skills are within bakery and ready meal sectors. Dale is also a profficient within Lean Manufacturing and executing project builds, from feasibility to completion. Mitch is a versatile and practical Project Engineering Manager. His passion for engineering, coupled with his ability to work seamlessly with client teams, has proved to be a great asset on several high profile projects. Mitch is an integral part of our Project Engineering Team, bringing clear thinking and innovation to our projects. 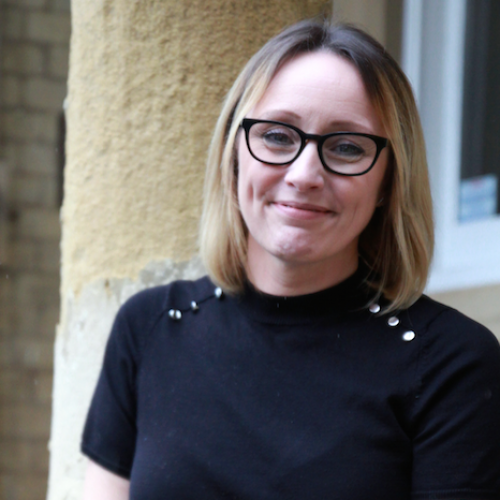 Steph is a dedicated, self-motivated Project Manager with a passion for the food industry. 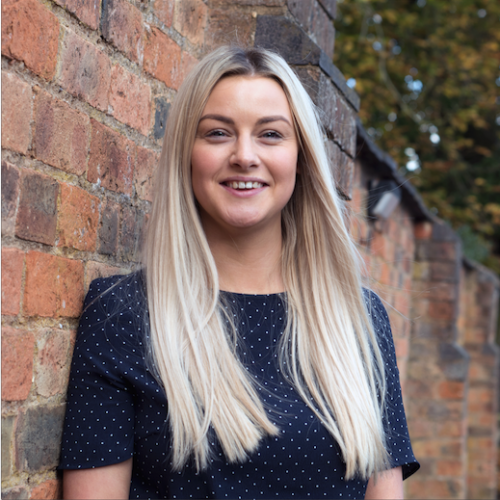 She is an integral part of our Project Management Team, and has managed multiple cost saving projects, identifying bottle necks in processes, researching alternative solutions and assessing the feasibility of investment for our clients. Chris is an excellent project manager with several years experience in Project management positions working within the food manufacturing sector. Experienced in managing building and equipment interfacing as well as delivering Capital projects of a range of values. He is experienced in controlling spend, providing scope and specifications for equipment and production processes, writing URSs, installation of Production lines including automation solutions, and risk management. 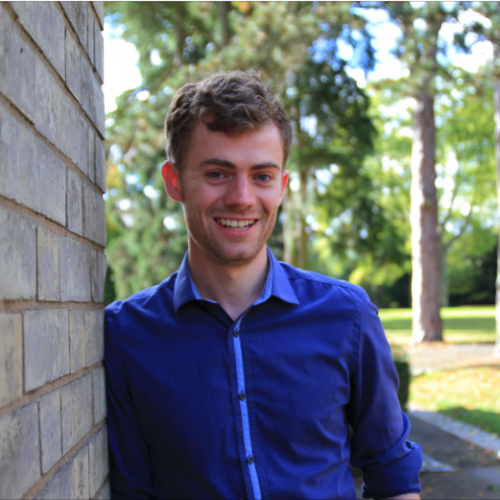 Simon spent a year placement with Protolan in 2016/2017. 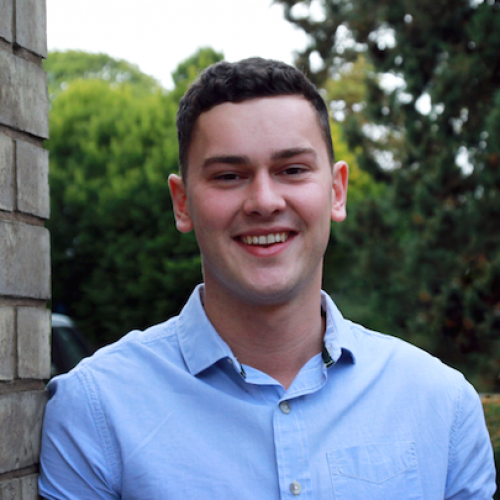 After graduating with a First Class Degree in Chemical Engineering, he decided to return to Protolan and is now a full-time Project Engineering Manager. Simon is adaptable and has proven his skills across the spectrum from capacity planning to successful project delivery using his attention to detail combined with effective problem solving skills. Ed is a professional graduate engineer with over 23 years’ experience of systems implementation, project management and design. Possessing technical ability, commercial awareness and a successful project track record in the healthcare, human food and aviation industries. 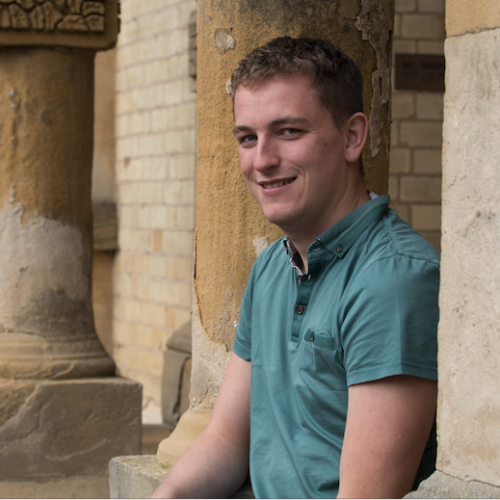 Ollie joins us from University of Nottingham after completing a Master of Engineering degree (Meng), for which he received a first. Ollie’s enthusiasm and clear thinking is a great asset to our team. He is currently working on several high profile projects. 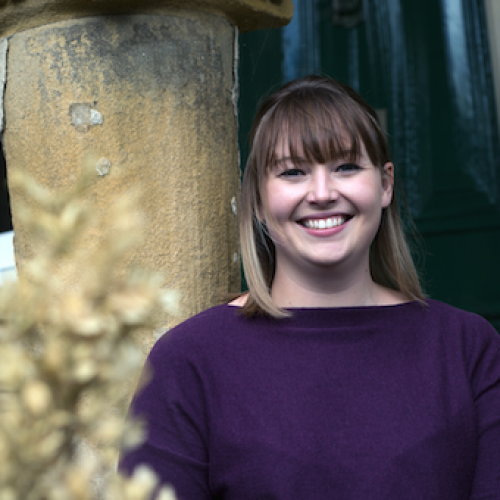 Lois had previously worked with Protolan for a three month internship. She is now a full time member of the team and is supporting several projects. Lois has already been instrumental in developing our core Project Management Process. Neesa originally came to Protolan for an Easter internship. She has now rejoined us as a Project Manager, giving her support on several high profile projects. 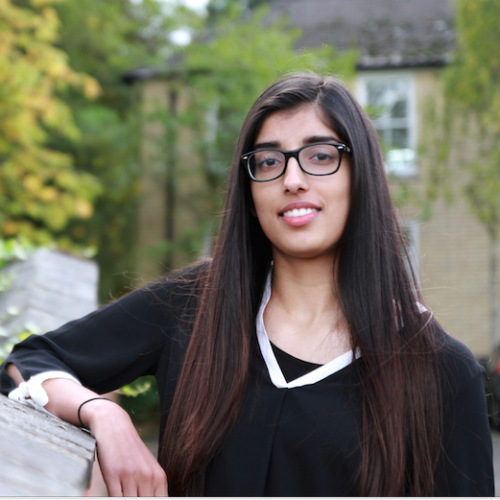 Neesa is studying Chemical Engineering at Nottingham University and is undertaking her year out placement. Ted is a vital member of our team! He might not have the nose to complete a project or do the dishwasher, but he certainly helps to keep everyone motivated with his winning personality and wonderful good looks. Misty is our own personal stress reliever. She may not have the skills to complete a feasibility study, but she is chilled out, affectionate and always knows when we need a cuddle.